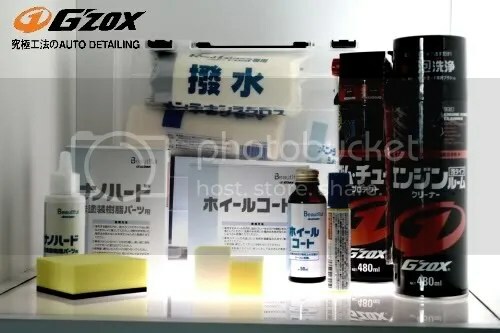 GZOX brand is the exclusive car care products that operated by technical personnel in Japan SOFT99 Corporation subsidiary. 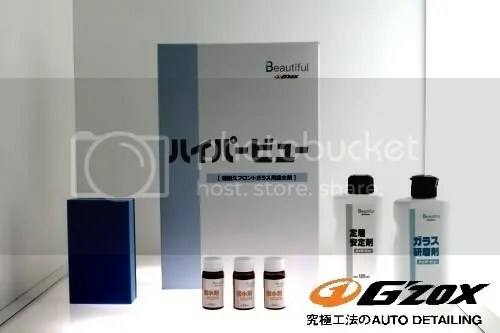 SOFT99 has already been established across half a century since 1954, the Group focused on development and sales on automotive chemicals, with the excellent quality of performance and rich complete type, SOFT99 not only share the 1st brand in Japan market, their products are also widely introduced to the world’s major countries and regions, as a Japanese equities listed companies, SOFT99 aware of importance of social responsibility, apart from the long sponsorship of Asia scholarships, makes contribution for education andalso environmental protection, the company use recycled paper for documents, strictly implements ISO14001 standard in production process, and spent huge sums of money and efforts to set up solar power to slow down global warming and carbon reduction. 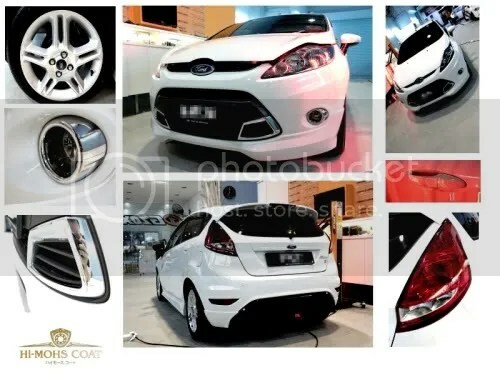 Hyper View Glass coating has a standard protective coating. 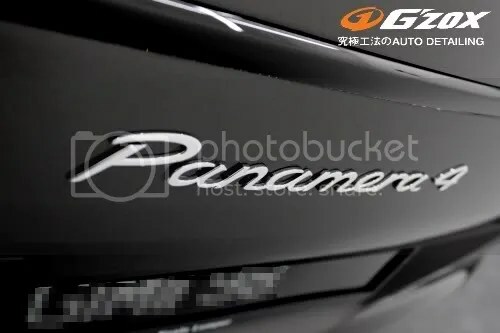 In addition, its unique composition and stability, allowing allocation of water film fit the glass surface more closely, even if the wipers start, the arrangement of water film allocation is still solid. 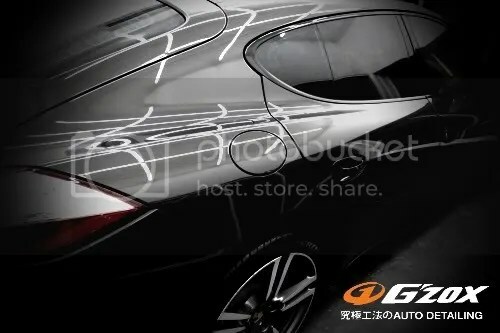 The traditional resin-based coating is unable to bear the friction wipers, allocate water film will be destroyed. G’ZOX REAL GLASS COAT – Crystal Coating, a powerful combination of silica with an exclusive allocation of water recipe. 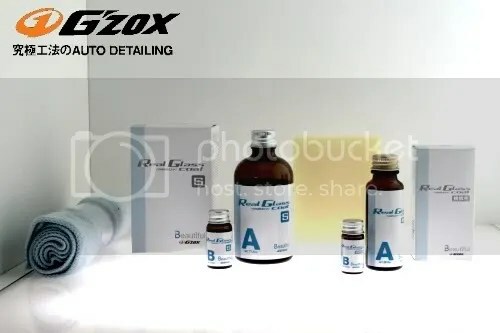 It contains of the characteristics of abrasion resistance, gloss, hydrophobicity, durability, and water resistance, in the meantime brought in the new concept of “the whole car beauty”! 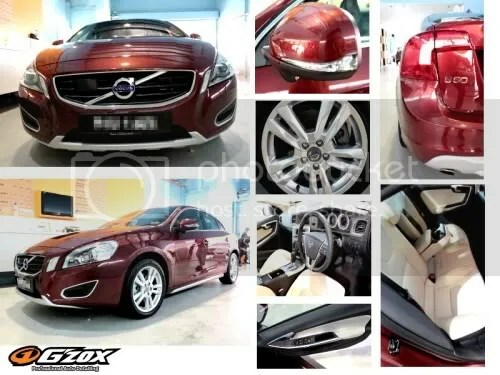 Quartz Coating can produce superior waterproof & anti-rust function. 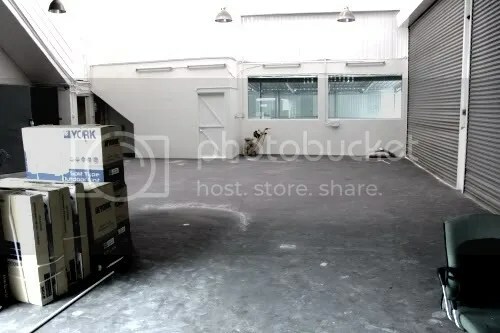 Therefore it suitable for long-term outdoor parking’s vehicles. 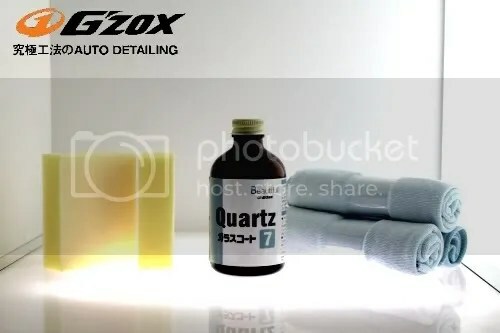 The hardness of up to 7H, can significantly reduce the scars caused by car wash.
Super deep gloss, reminiscent of the glaze on Celadon surface, makes one feel the incredibly quiet and peaceful feeling, beautiful and hard, as the patron saint of paint, this is Hi-MOHS Coat. 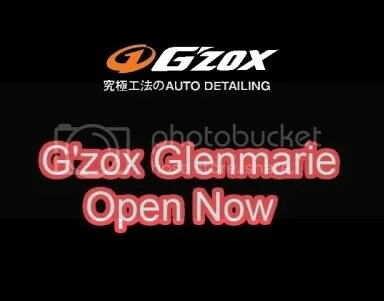 Our G’zox Glenmarie outlet soft opening. Will be opening soon on Oct 2011. A brand new of Gzox Malaysia will be opening very very soon on Oct at Glenmarie,Shah Alam. 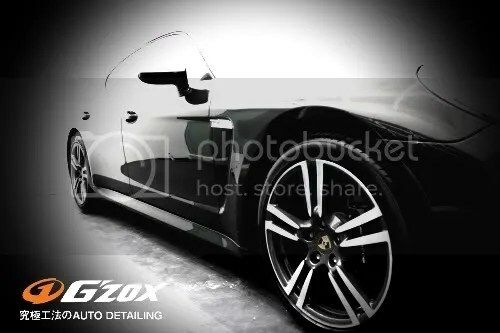 Using world most advanced technology and A well train Japan professional detailers. 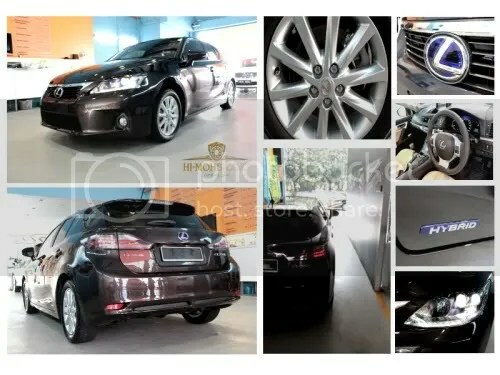 When will be your next Lexus CT200H coated by G’zox Auto Detailing ?